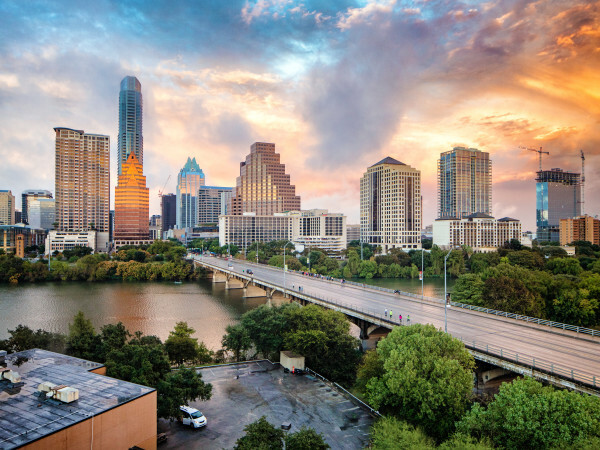 Luxury home sales are on the rise across the state, with double-digit growth among Texas’ four main cities — and, in news that will surprise no one —Austin's market is the hottest. 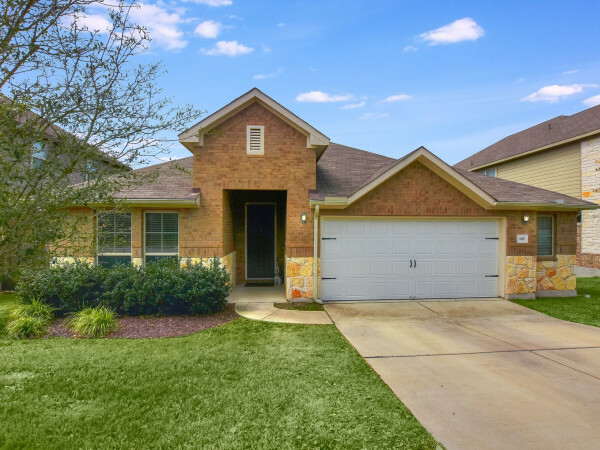 The most recent report from the Real Estate Center at Texas A&M University shows that sales of homes $1 million and higher are up year-to-year in the state, based on sales between January and October 2013. 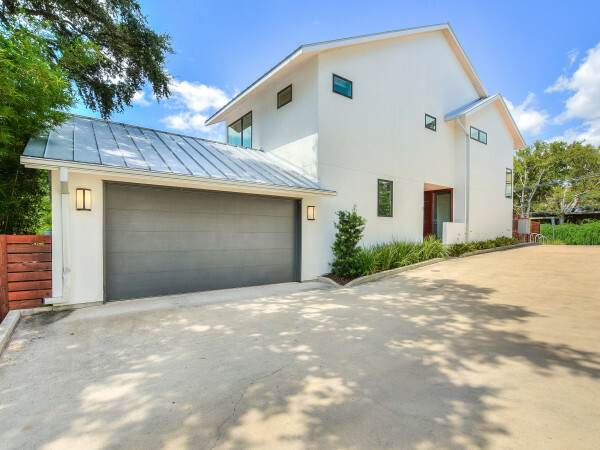 During that time, 439 luxury homes sold in Austin, making this the fastest-growing price class in the city, with a 55 percent increase from 2012 — more than double that of the 19 percent year-to-year increase of the housing market as a whole. 2401 Portofino Ridge is one of the area’s popular castle-style mansions, boasting 16,722 square feet on 4 acres in Barton Creek. It’s listed at $9,950,00. 90 Pascal Lane possesses one of only two existing docks at Lake Austin Rob Roy homes and is listed for $6,490,000. 694 Windsong Trail has contemporary West Lake style, 5,770 square feet, 7 acres and 4 separate living areas for $2,950,00. 2600 Ranch Road 620 N combines privacy with contemporary style on the Lake Travis shoreline for $4,100,000. 210 Academy Drive proves the adage about location with a 1.2-acre historic estate pretty much steps from South Congress for $4,000,000. That’s just for the lot; the sellers are throwing in the as-is house, for what it’s worth (apparently not much). In Houston, luxury home sales were up 46 percent, and 1,060 luxury homes were sold between January and October 2013. In Dallas-Fort Worth, sales are up 22 percent, with 809 luxury homes sold in the area. Only 86 luxury homes sold in San Antonio, but it was still an 8 percent increase compared to the previous year.